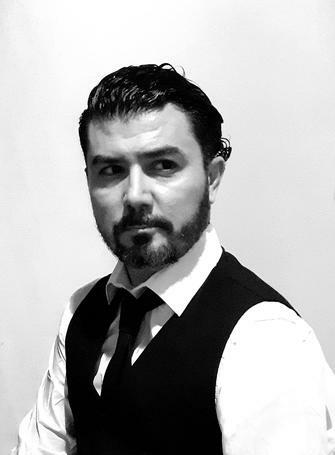 Douglas Portari is a journalist based in São Paulo, Brazil. Over the last 20 years I've written for both mainstream and independent media, from major newspapers and magazines to digital-native news outlets. I've covered a wide range of cultural, political and social issues, from articles on the UN mission in Haiti (in loco) to interviews with people such as the musicians Paul McCartney and Pete Townshend. Currently working as a freelance journalist and fixer. 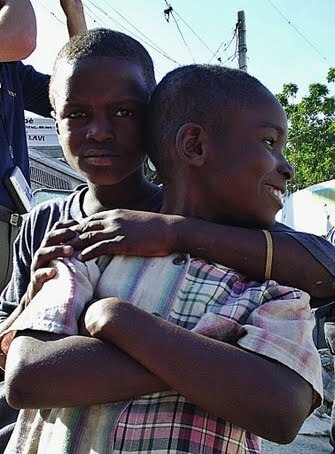 Children from Bel Air, one of the biggest slums of Port-au-Prince, Haiti. December, 2005. Important: I'm not a professional photographer. 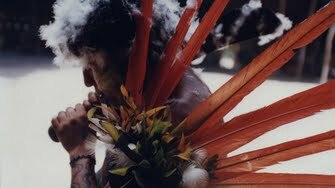 'Assembly', a short film done from still pictures of a Yanomami ceremony found in a dumpster. A short documentary is also being made about that story.